These are three of the best books I have ever read! I kid you not! Seriously, everyone needs to get their hands on these. 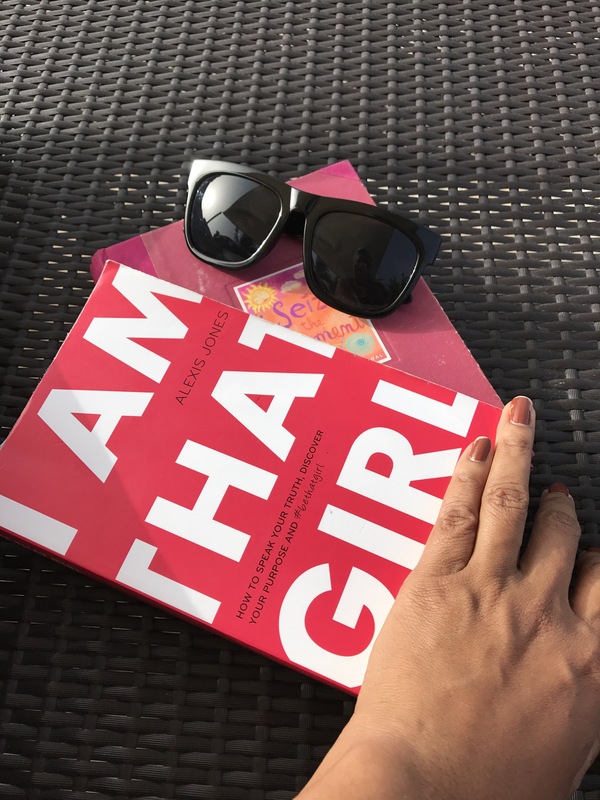 If you’re looking for something to motivate, inspire, give you drive and guide you with tips on how to find your passion and live it, then you need to spend some time reading these gems! My second fav are these three products that I bought a few months ago. They have helped maintain smoother skin, helped create a more even tone and an overall fresh faced appearance. I am now able to go makeup free more than I usually do and feel quite comfortable. I’m loving the skin I’m in!!! 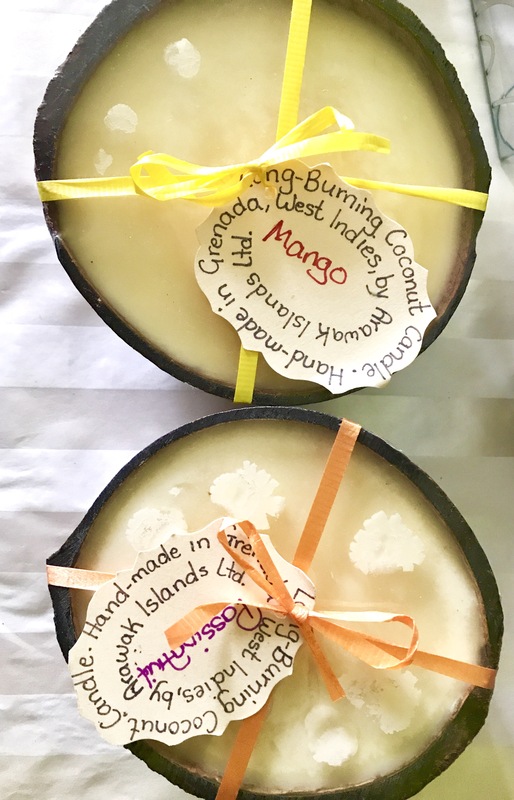 My third favourite for this blog post features this beautifully crafted scented candle set in a coconut shell infused with caribbean scents such as mango and passion fruit among others. If you know me then you will be aware of my love scented candles. Oooohhh! I just can’t get enough of them! So on my trip to Grenada last month I couldn’t resist picking these up. I purchased them at True Blue Bay Boutique Resort. I got the Mango and Passion Fruit scents. They smell divine! If you’re ever in Grenada check them out. Next up is one of the most beautiful flowers that exist. Bougainvillea! If you don’t know now you know!!! They help create such a carefree, relaxed and summery feel. It’s almost as if you’re vacationing at home! The bright hues of fuschia, orange, and pinks makes your space so vibrant that you hardly have to add very much more to create an aesthetically pleasing environment. 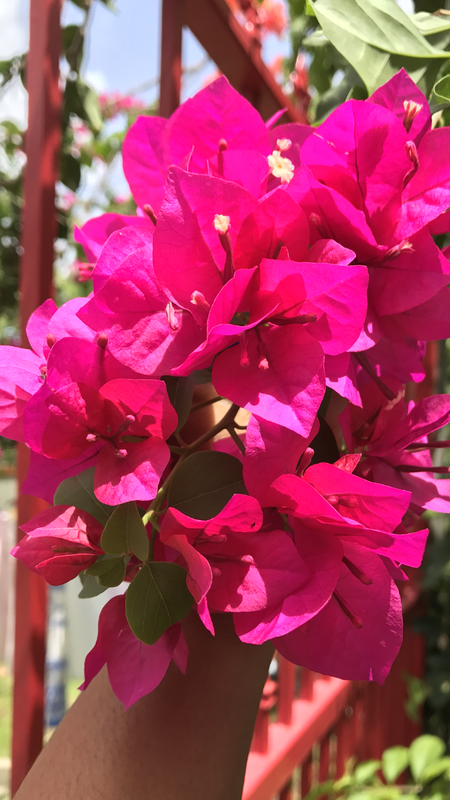 Below I’m sharing a picture of my bougainvillea plant from my home in Dominica. 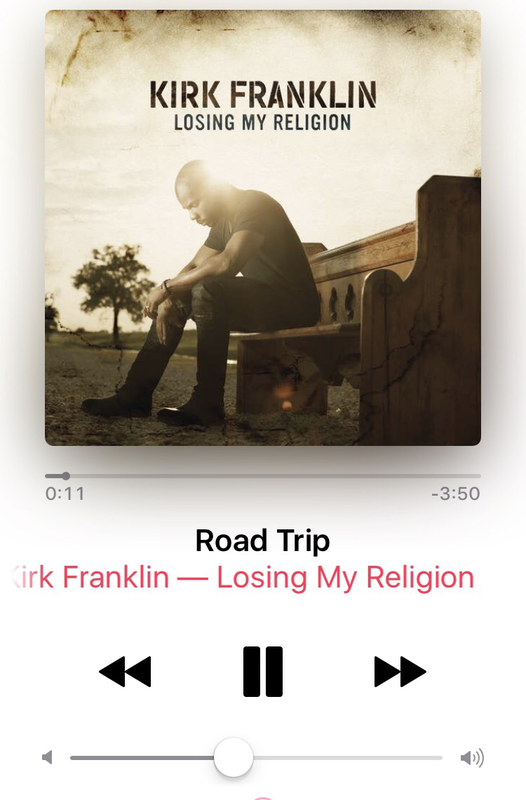 Road Trip by Kirk Franklin from his “Losing my Religion” Album- One of the most encouraging songs I’ve listened to. It’s quite a reminder that the obstacles, doubts and delays in our life are not the end and that sometimes the bad times is what may lead us to our greatness. It’s going to be alright cause God is good and He’s got you! Give it a listen today. 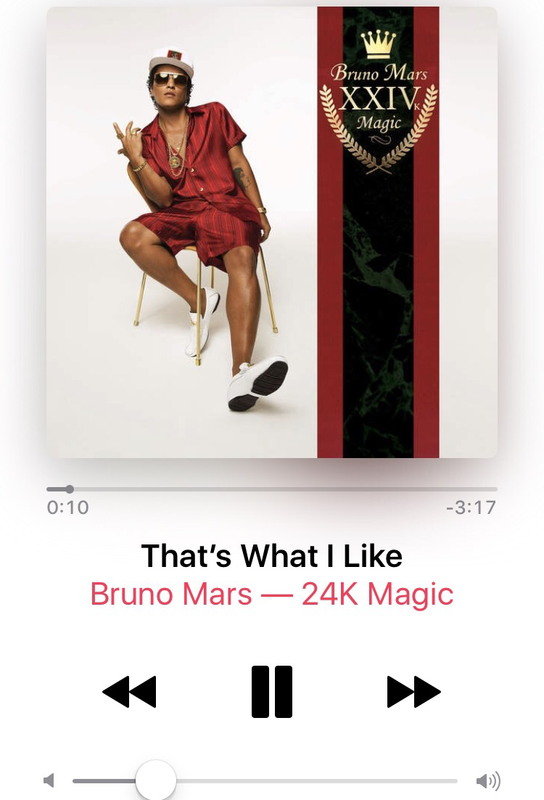 “That’s What I Like” by Bruno Mars from his “24K Magic” Album- there’s nothing to it except I like the fact that it makes me dance. And I love to dance!!! This is the end of my favourites for June 2017 Edition. Hope you enjoyed! First time to your blog and I’m so encouraged. I love Bougainvilleas as well especially when the colours fused together…so pretty! I hope you enjoy the song and I look forward to interacting with you here on islandgirlonamission. I just love your island girl. I’m definitely going to be back. There is not much to not love about Grenada hahaha. Dominica though is sooo on my travel list. There are so many adventures waiting to be had. With all the natural beauty y’all possess, I know I will be in another heaven deep in the bush lol. Yesss! If you love nature you will absolutely be in heaven here then. Whenever you’re coming just let me know so we can definitely meet up. 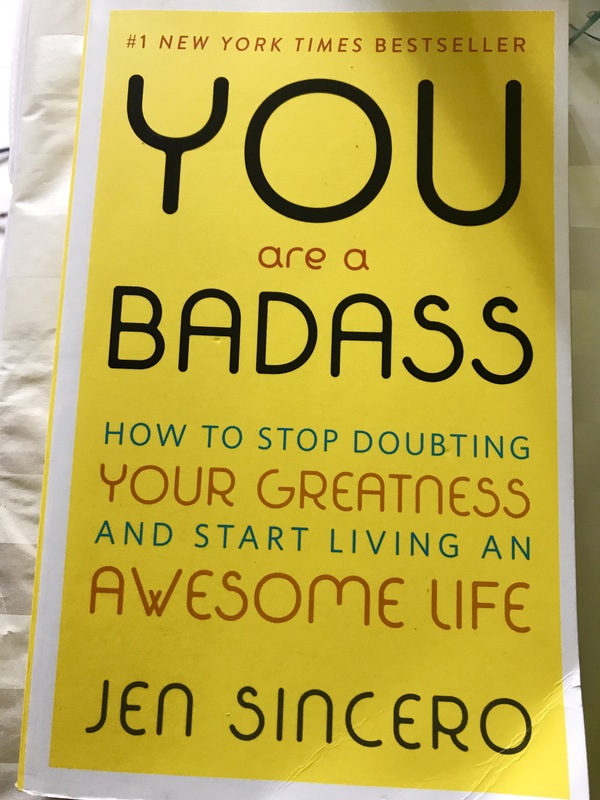 Ive been meaning to read those books for so long…great post hun. Great post! 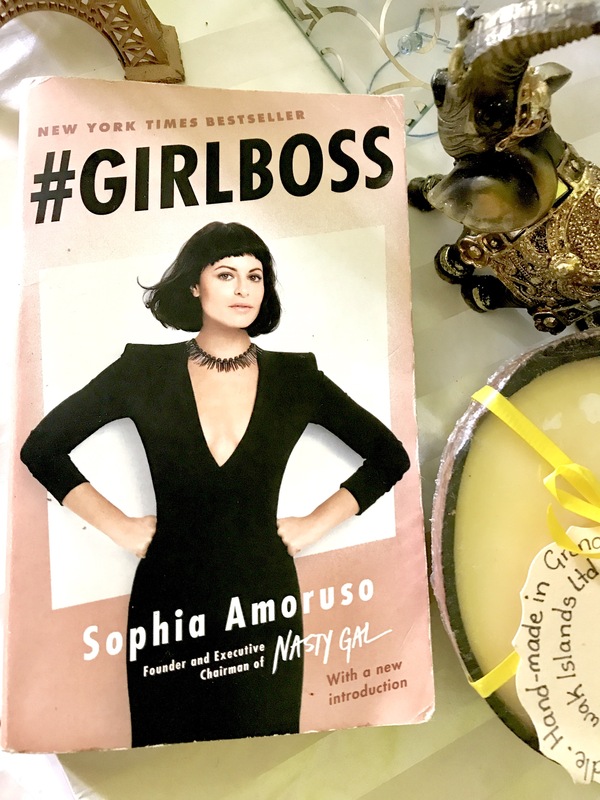 Girl Boss is a great book! Such a cute post! loved this one so much!